Estefanía (or Nía to her friends) is an English and Spanish Teacher and English<>Spanish Translator. She holds degrees as English<>Spanish Translator and Lawyer, both from the University of Buenos Aires (UBA), and a certificate to teach Spanish as a Second or Foreign Language (ELSE International House Certificate). She has also taken several training courses in these areas. Moreover, she has extensive and varied work experience in the fields of law, accounting, English teaching and translation. 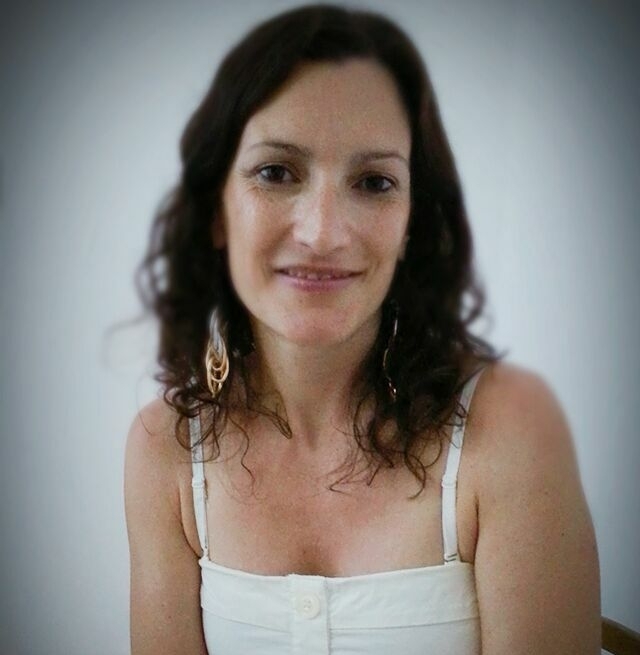 She loves teaching and translating and is passionate about travelling, multiculturalism and learning new languages. Apart from teaching and translating, Estefanía is currently studying German and developing joint projects involving teaching English and Spanish with Julio and Keith.